Board Certified in Orthopedic Surgery, Dr. Harburn sees patients at the Mackinaw City Specialty Clinic, and performs Arthroscopic and Orthopedic outpatient procedures at the Mackinac Straits Surgery Center. He specializes in sports medicine and medical procedures for knees and shoulders. 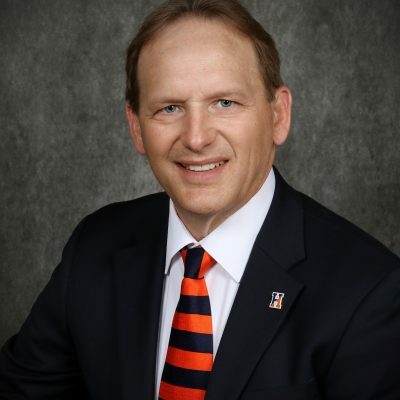 Dr. Harburn continues to serve as orthopedic consultant and co-team physician for the Hope College football team.